In Episode Seven of the Comp Ready series of The Smoking Hot Confessions Podcast, I chat with Rohan Peterson from Ro ’N’ Slow BBQ Team, or as I like to call him, the Thunder from Down Down Down Under, as he hails all the way from sunny, warm Tasmania. 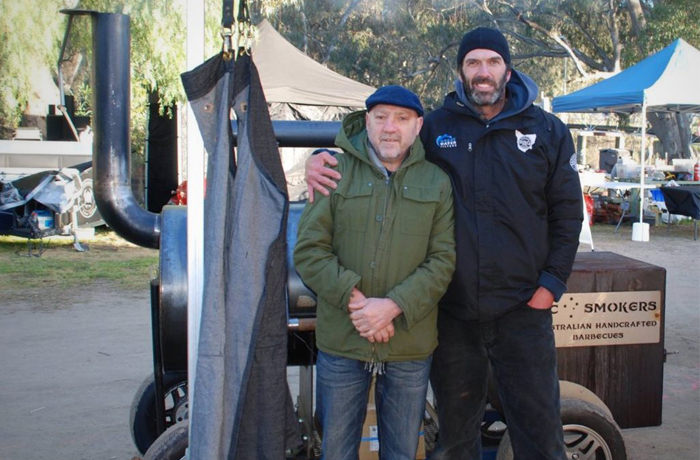 The Ro’N’Slow BBQ team competes on the mainland and if I was interested in teasing him, I’d say that that makes him one of Australia’s few International competition BBQ teams. In this Episode, Rohan is here to talk to us about teams and teamwork, quite possibly one of the most important topics in this series.